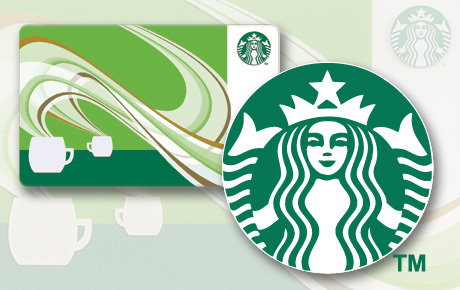 Social Media Exclusive: $2 for $5 Starbucks ® Card. Mailed to Chicagoland Addresses Only. Treat yourself to a hard-earned coffee break with this Deals Magazine offer for 60% off a Starbucks Card, exclusively for Facebook fans and Twitter followers. Grab this deal while its hot and enjoy 60% off at Starbucks.